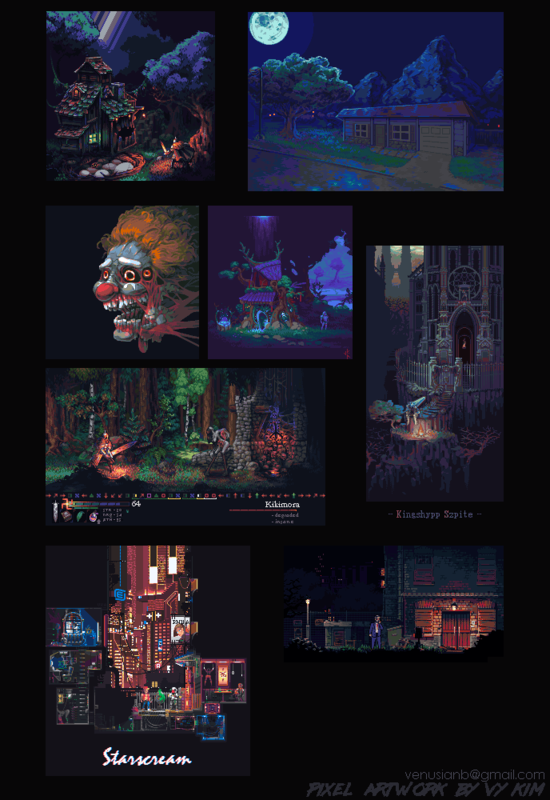 Hello, my name is Valery Kim and I'm professional pixel artist/animator. 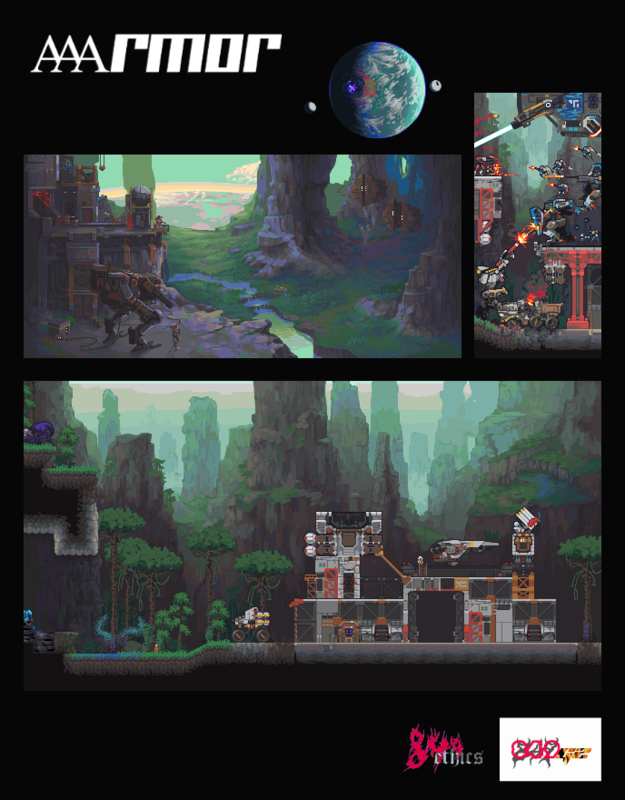 I have 5-year experience in gamedev and 5-year experience in moddev(as a lever-designer).I have high production speed and big experience with a lot of different game genres. You can contact me here or thru my e-mail. My rates start at 25usd/hour. Rates and prices are negotiable! Feel free to ask anything. Thanks for your attention! I'm absolutely in love with your static work. So gorgeous. I definitely plan to study them to pick up some things for my own work. Thanks for sharing, and best of luck in your job hunt! 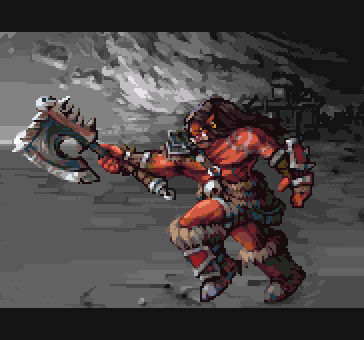 I am the developer of Zodiac Legion (formerly known as Zodiac Commander), and I just wanted to see I had a great time working with Valery Kim, and would recommend him without hesitation. He was enthusiastic to make proposals and was able to adapt to the existing style quickly. 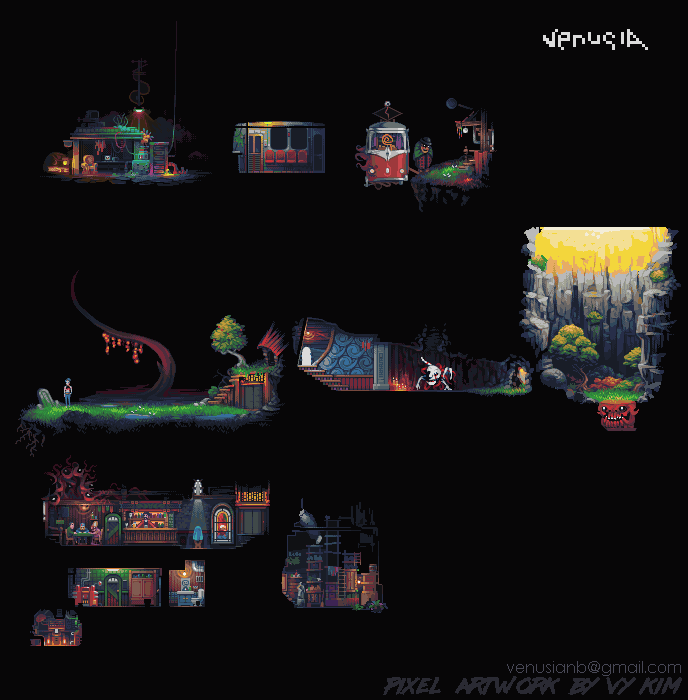 Do you do any top-down tilesets? 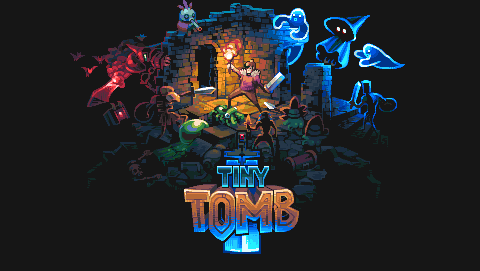 I hired Valery to do some splash art and logo design for our game Tiny Tomb. 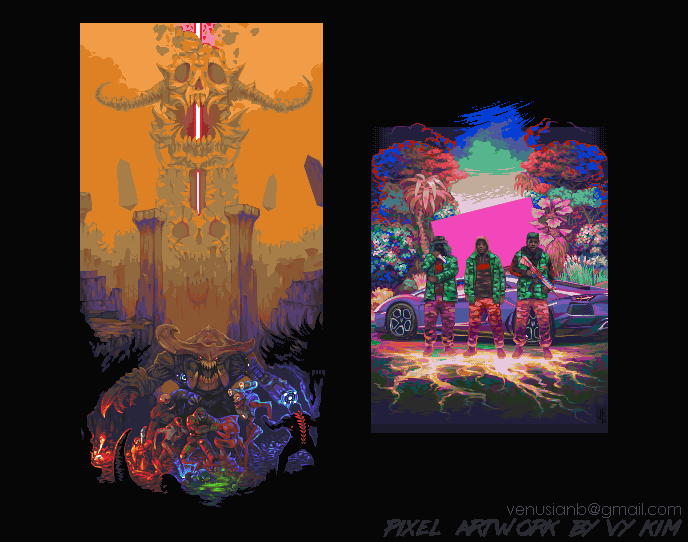 Valery was fast and easy to work with, I didn't have to explain much to him, but from what I did he managed to come up something that was perfect for us I'll definitely be contacting him for any pixel art work in the future! I'm currently available for job offers right now.